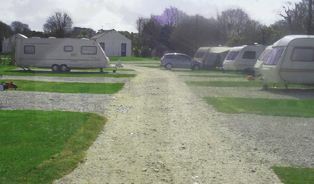 Campsite: Trevella Caravan and Camping Park has been voted one of the very best in Cornwall, and it's easy to see why. The park's rural setting includes two secluded fishing lakes, sweeping views of the Cornish countryside, and wonderful Crantock Beach is nearby. During the school holidays the Trevella Ranger runs free adventure activities, and there are no bars and evening entertainment so a small and friendly atmosphere is assured. Campsite: Surfers and paragliders are attracted by the high dunes and Atlantic rollers, so if you want a big bay, big sea experience, this is surely it! 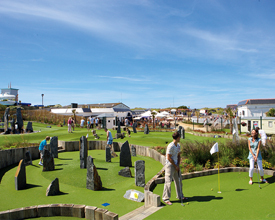 Perran Sands has something for everyone with beautiful sandy beaches and plenty of things to see and do at this fun-packed Park. 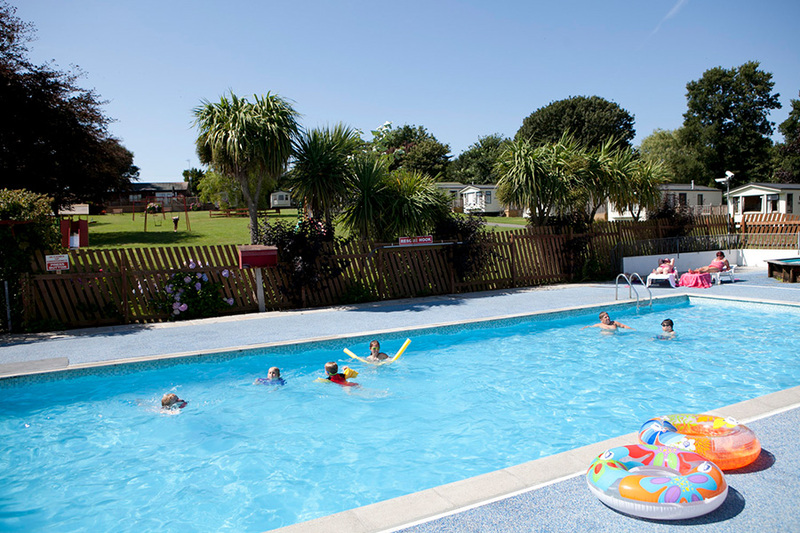 Campsite: Parbola Holiday Park and campsite is located in beautiful West Cornwall. The park is a family run business. 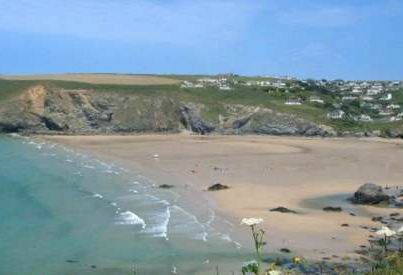 It's your ideal holiday location because it's central to the most beautiful parts of Cornwall. 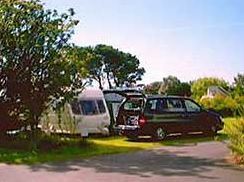 Campsite: Little Trevothan provides the perfect location for a relaxing holiday. Near the picturesque fishing village of Coverack. 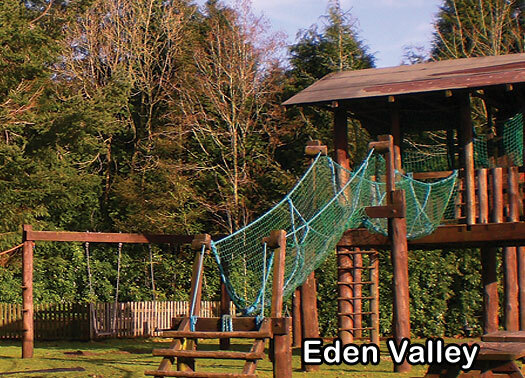 Campsite: Eden Valley Holiday Park to is situated in a sheltered and secluded valley surrounded by tranquil and delightful countryside, yet within easy reach of the favoured South Coast beaches and the more rugged North Cornwall Coastline. An ideal place for touring the county. 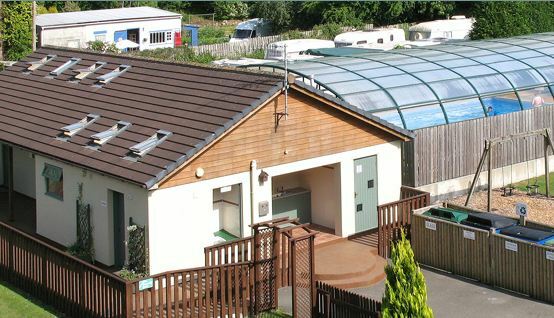 Campsite: Sun Valley Haven is a caravan park and campsite, ten minutes woodland walk from Mawgan Porth beach in Cornwall. Campsite: Trewan is a unique family-run campsite in mid Cornwall between Newquay and Padstow. 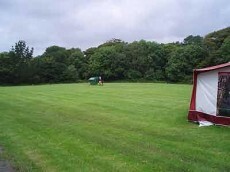 Campsite: Set in the South West of Cornwall, we are a small friendly site, situated in a beautiful rural setting. 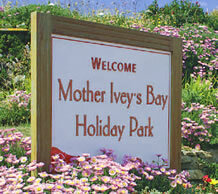 The park comprises of 39 level touring pitches, 13 seasonal pitches and a fleet of 3 luxury static caravans for hire. 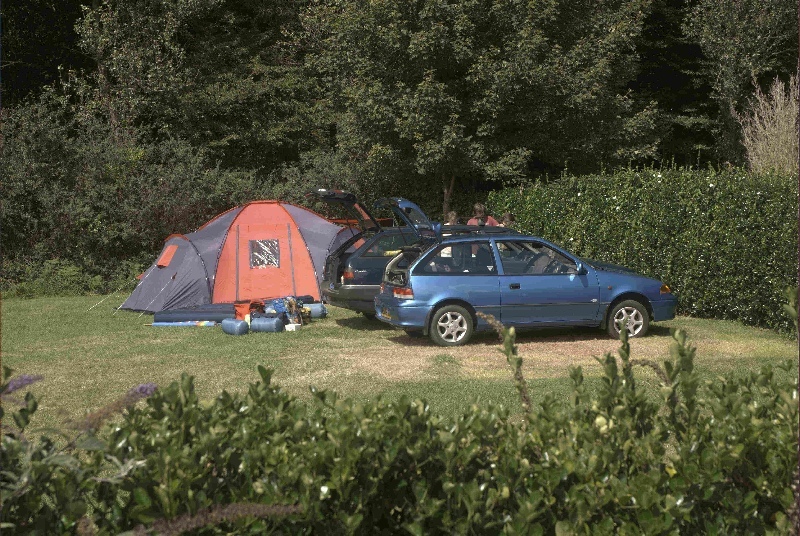 Campsite: We're a local Cornish family and we promise you a warm and friendly welcome. Being experts in the world of camping and caravanning we know it's the little touches that can make your holiday. 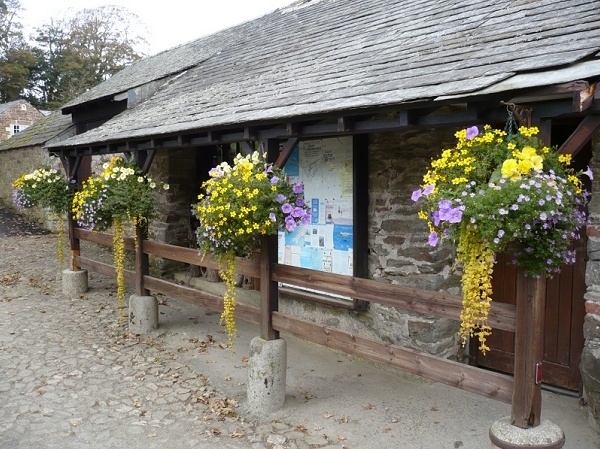 Campsite: A peaceful family run park on one of the most beautiful stretches of the North Cornwall coast, and in the mystical village of Tintagel. 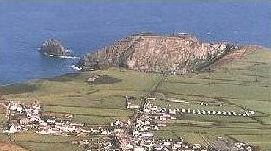 Our site is just 10 minutes walk from the ruins of King Arthurs Castle, and 300 yards from the North Cornwall Coastal Path, renowned for its spectacular scenery.